Yes! 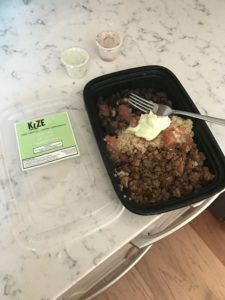 Recently there has been an influx of healthier convenient foods and this can serve as your guide with reviews from a dietitian. More convenient meals do usually mean more cost when compared to cooking from scratch, but similar in cost to take out of similar quality foods. Several companies will allow you to choose 2-3 meals weekly and send you the items and detailed instructions to make the recipes in 30 minutes or less. Pros include less grocery shopping, helps with meal planning, and assist with teaching youth or adults to cook. Cons include cost about $10/meal, still must grocery shop other meals. 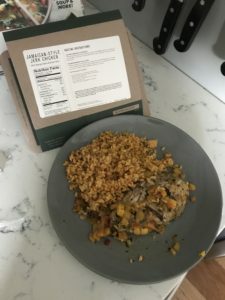 Blue Apron: I like it for their variety of adventurous recipes. Recipes are more difficult/involved compared to others. Average calories are 700-800 and not enough veggies. I recommend this product, but for most people I would supplement with more veggies and serve 3-4 people instead of 2. 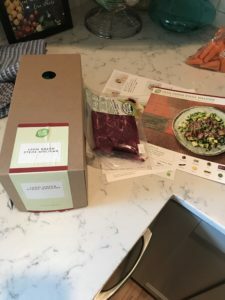 Hello Fresh: This is my favorite for organized simple meals. Recipes seems easier and the box is more organized with pictured step by step directions. Most recipes are correctly balanced and average 500-700 calories. 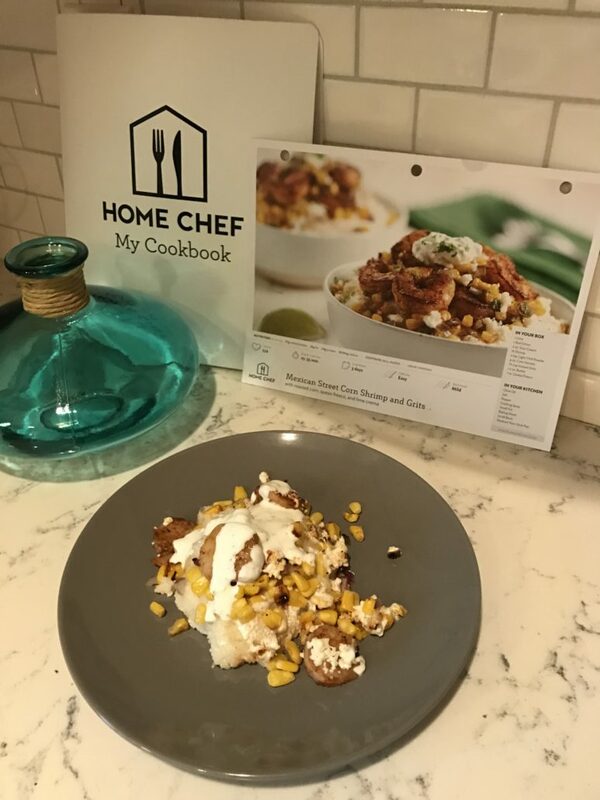 Home Chef: This is my favorite option for a family of 4. Simple, kid friendly meals that are a little starch heavy. This plan could mean leftovers, and we do supplement an additional serving of fruit or veggie. Average calories are 700-800, but one recipe I had was 900. This service is more food allergy friendly and allows you to pick recipes with peace of mind. Ready to microwave meals are making a comeback, but now some have never been frozen. There are some national and local options that or great. Freshly: Very convenient. Order online and it will be shipped ready to heat up within a few days. Calories seemed a little high ranging from 500-850/meal, but some would like that compared to the usual puny diet frozen meal. Provencal Kitchen: A local, excellent option, but only 1 location and no delivery. I love that most ingredient come from a farm just outside the city and ingredients and calories are clearly listed. Trader Joe Salads: LOVE THEM! 20 + varieties, not boring, $3.50-$5.50/meal, and 350-550 calories. Hope this was helpful. Eating healthy and convenient is improving if we know where to look! I plan to continue to try more options here in Oklahoma City and will update you. http://banisternutrition.com/wp-content/uploads/2017/08/IMG_0684-e1502131054904.jpg 4032 3024 Banister Nutrition http://banisternutrition.com/wp-content/uploads/2014/09/BN_logo_650x156.png Banister Nutrition2017-08-07 14:06:532017-08-07 14:08:04Can Convenient Be Healthy?